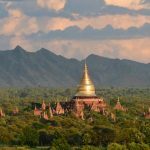 For intrepid people, it is a big mistake if you have not ever witnessed the surreal beauty of Myanmar. 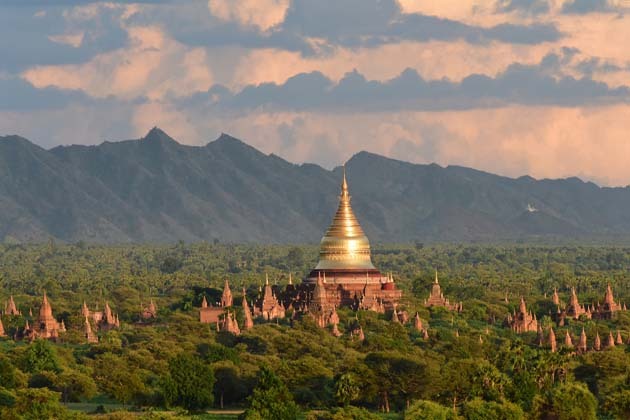 More than what you have shaped in your mind, join in this 6-day Myanmar tour to set foot on a wonderland where you can expect to be mesmerized by the massive heritage sites packed throughout the country. From the food, scenery, culture and its people, all are rolled into one to take your breath away. Mingalaba! 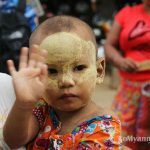 Welcome to our amazing 6-day tour in Myanmar. Upon arrival in Yangon, welcome by your private guide and driver then quickly transfer to the hotel for check-in. This morning board a flight to Bagan where your dizzy daydream begins. Possessing over 2000 temples and pagodas making Baganbecome one of the world’s largest archaeological sites. Your sightseeing starts with a visit to the outstanding pagodas and temples to explore the art and architecture of Bagan. Shwezigon, Dhammayangyi, Thatbyinnyu, and Ananda Pagoda are popular pagodas that fulfill your thrill with the combination of the natural and man-made masterpiece. Then a trip to the local workshop will introduce you to the production of lacquerware and woodcraft. Here you can have a look at the skilled craftsmen and learn how they create lovely items. Later, transfer to a hill in the region to behold the spectacular sunset before returning to the hotel in the evening. 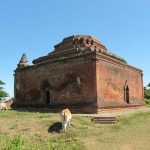 Be an early bird today to ready for a full day exploring the fancy beauty of Bagan through the dusty paths and its villages. Start your full day sightseeing with a visit to the village nearby to approach the local culture and lifestyle. From here get on a pony cart to capture the charm of the landscape from a different perspective. This amazing drive leads you through the rugged road that unable to approach by car and delivers you an authentic quintessential Bagan. In the afternoon, transfer to the jetty to embark on a private boat trip and expect to be captivated with the wonderful landscape as you cruise along the river to reach Shwezigon Pagoda. Take time to relax on the sundeck and enjoy the impressive sunset moment on the beautiful river. Following your breakfast in the morning, get on a 6-hour drive to the dazzling Pyay city where you will discover the fascinating city shrouded around the mythology. Situated on the bank of Ayeyawaddy River, Pyay offers you will numerous attractive destination such as Shwe Sandaw Paya, Central Market, Payagyi Paya, Aung San Statue, Wunchataung Paya, etc. 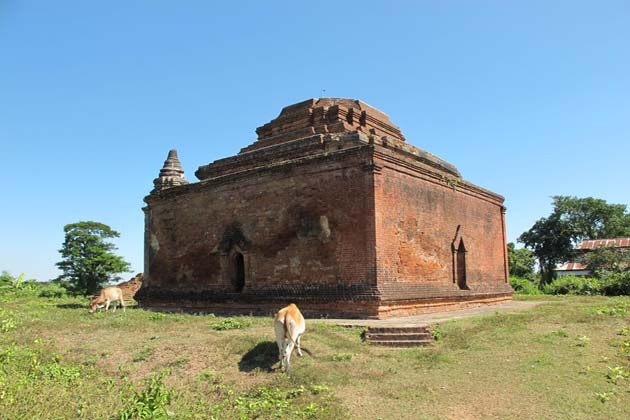 This morning drive to Sri Ksetra (known as Thaehittaya in Myanmar) the ancient capital of Pyu kingdom in Myanmar located five miles on the left bank of the Ayeyarwady River towards the southeast of Pyay. Head to the Museum as you reached to the city to witness the architecture dating back to the 7th century. Spend time to wander around the city before getting on a drive to Yangon in the late afternoon. The final day in Yangon let you enjoy a private tour through the downtown city to explore the fascinating as well as the charm of the city featured with the colonial architecture. It has gone through the ups and downs of the historical journey that still remained the British architecture that you can find nowhere in Asia. 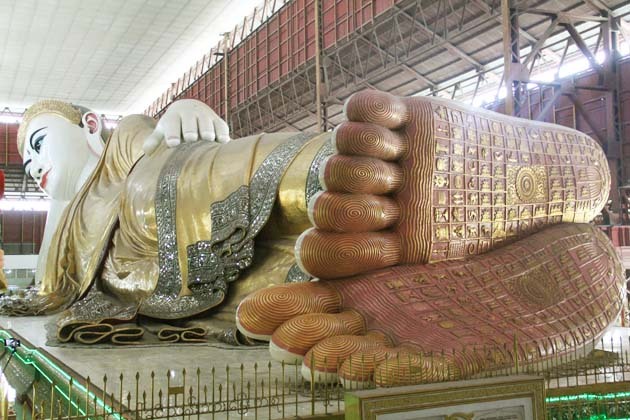 Your first stop today is Chauk Htat Kyi Pagoda where enshrine the massive 66 meters long reclining Buddha image. 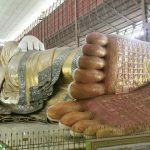 Here you can notice to the feet of the Buddha image and listen to your guide about the link between the special design to the traditional art of Myanmar. Perhaps the most expected activity today is a visit to the legend Shwedagon Pagoda. 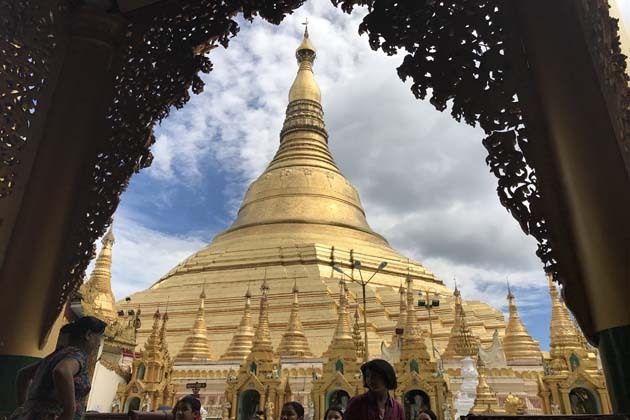 Tipped with 5448 diamonds and 2317 rubies on the crown, the Shwedagon listed itself one of the most glistening pagodas in the world that will fulfill your dream trip about Myanmar. Trip ends.